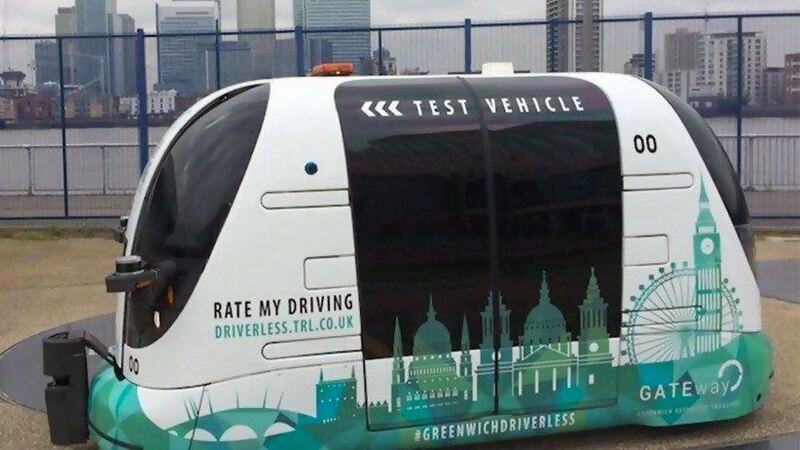 Driverless shuttle buses are now ferrying Londoners at speeds of up to 10 mph on a two-mile riverside path, courtesy of a startup that hopes to both introduce the public to self-driving vehicles and improve public transportation in the notoriously congested British capital. The startup behind the autonomous shuttles is Oxbotica, one of many companies working on mapping and other software for self-driving cars. Using cameras and lasers, Oxbotica's system can pinpoint its exact location on a preloaded map without using imprecise GPS signals. Its algorithms then process data from the sensors to identify and track pedestrians, cars and other obstacles. Finally, it combines the mapping and obstacle data together to calculate a safe route.